Sehil Triki is head of the institute: Alliance Psynapse Tunisia. Sehil Triki is in cooperation with the institute: Psynapse. 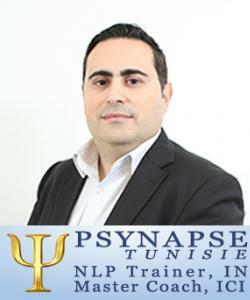 Sehil Triki is additional trainer in the experienced institute: Psynapse. Sehil Triki is IN & ICI & WHO President of Tunisia. Has achieved "Master Coach, ICI" at Psynapse by Philippe Vernois.